2015 is in full swing. So, now is the time to outsource Omaha digital marketing work to a professional, like us, Stern PR. 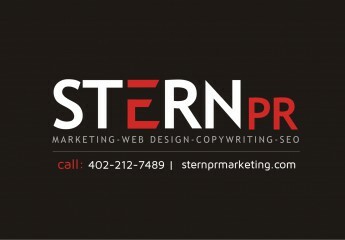 Stern PR Marketing specializes in penning rich copy for eyes, ears and search engines. Nebraska SEO companies, social media marketing firms and the like do not have these skills. They are techies. With Stern PR, the writing we do on and offline is based on a mix of marketing, advertising, public relations, journalism AND SEO. The Stern PR difference. We bring to the table 25+ years combined in advertising, marketing, public relations and broadcast journalism. Omaha copywriting talent. What that means is that we create catchy content that is nice to read and easy for search engines to crawl. Active verbs. Descriptive adjectives. No extraneous words. Just what you need for Omaha Neb branding services. Here’s a factoid. 70-90% of people search online for a product or service. So, you should invest the majority of your advertising dollars with digital marketing, a.k.a. internet marketing services. 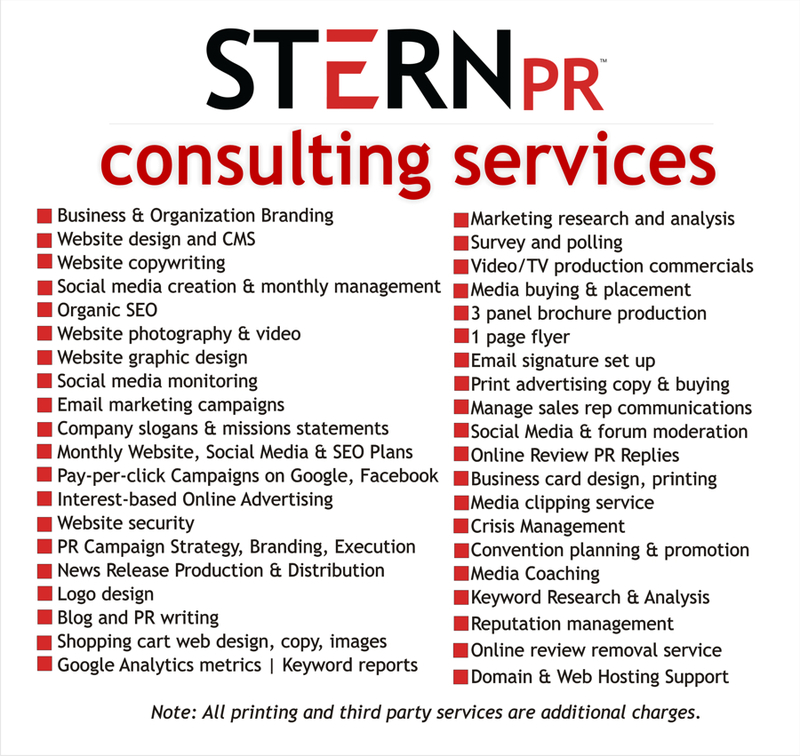 Contact Stern PR Marketing Consultant Susan Stern now to start 2015 right. Grow online. We’re proud to share our new branding. New website. New logo. New look.